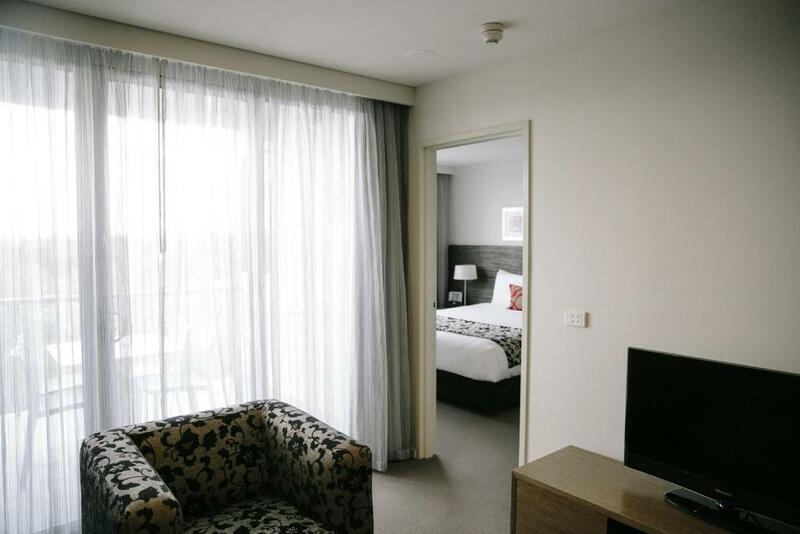 Situated in one of Canberra's premier retail and dining precincts, Adina Serviced Apartments Canberra Dickson offers spacious rooms and apartments. Complimentary WiFi and on-site parking is offered. 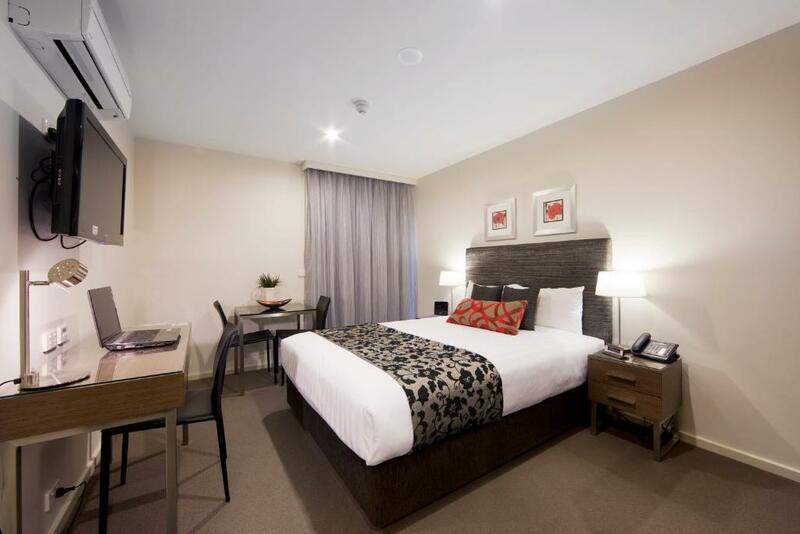 The property is located within 2 km from Canberra city centre. 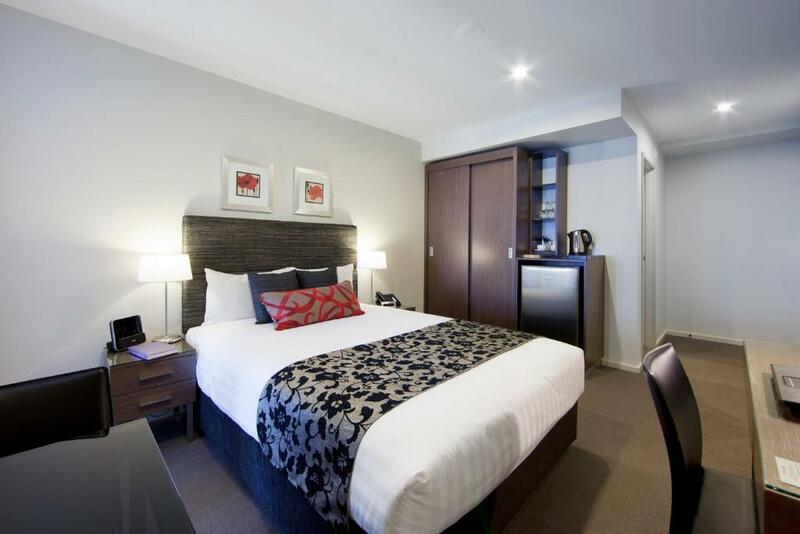 The Australian War Memorial is a 5-minute drive from Adina Serviced Apartments Canberra Dickson. Parliament House and National Gallery of Australia are both 10 minutes’ drive away. 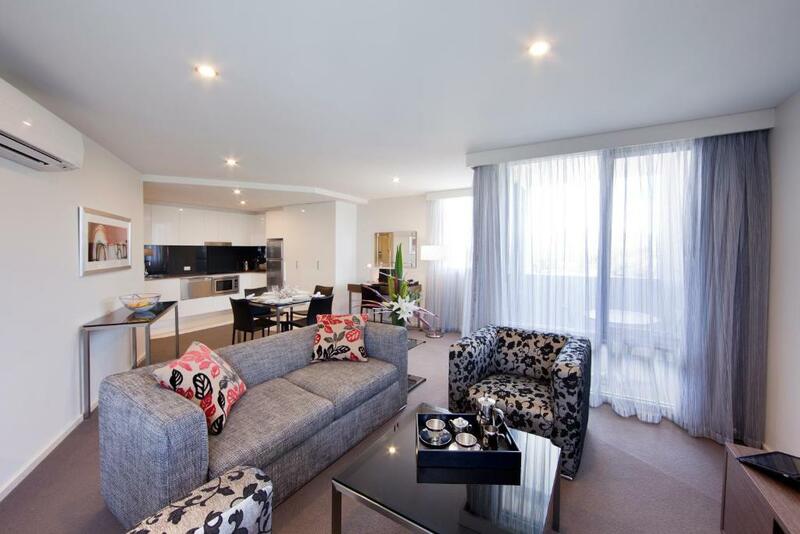 Please note that Adina Serviced Apartments Canberra Dickson will process the full payment at the time of booking. Credit Card and photo identification will be required on arrival. A credit card pre-authorisation is required to cover any incidental charges. Please note that there is a 1.25% charge when you pay with a Visa or Mastercard credit card. Please note that there is a 3.25% charge when you pay with an American Express credit card. Please note that there is a 3.5% charge when you pay with an American Express credit card. Please note that if additional bedding is required this will incur an additional fee. This studio has a balcony, kitchen and seating area. 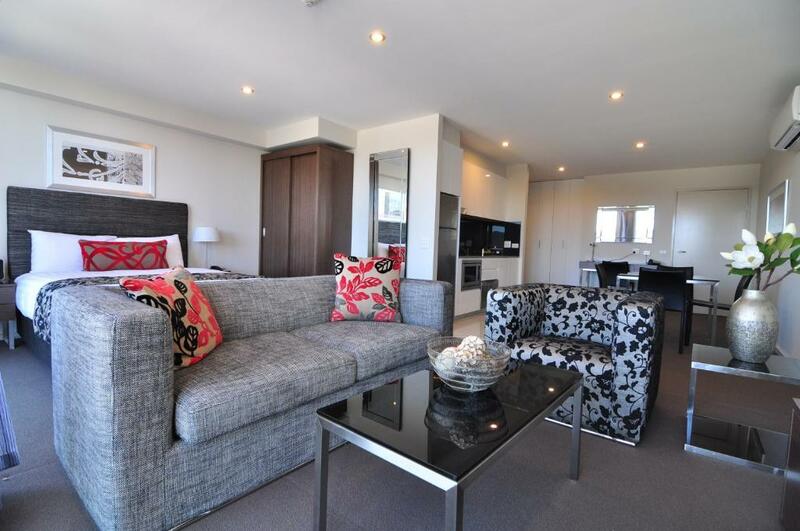 This apartment features a balcony, a fully equipped kitchen and living/dining area. Laundry facilities are available. 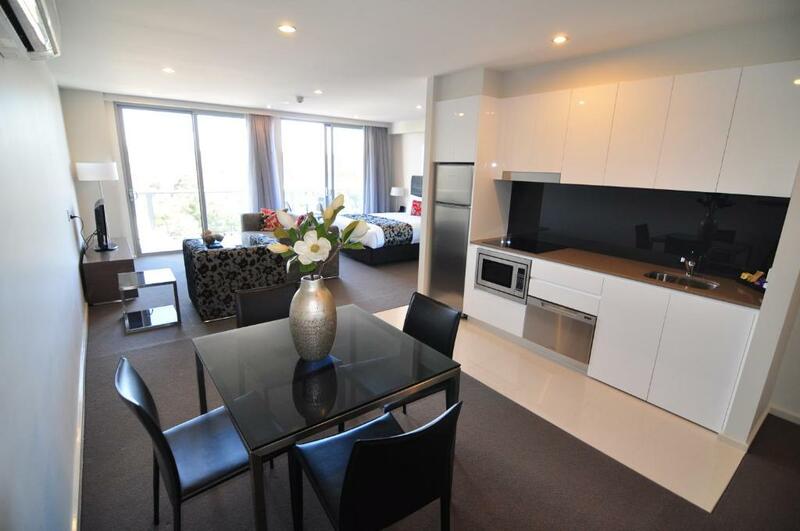 This apartment features a balcony, washing machine and microwave. This apartment has a balcony, satellite TV and kitchen. Private parking is possible on site (reservation is not possible) and costs AUD 15 per day. All children under 19 years are charged AUD 50 per person per night for extra beds. All adults are charged AUD 50 per person per night for extra beds. The Staff were great, so helpful and friendly. Made our stay so much more enjoyable.Would have maybe like to have free wi fi, that's all. Good location, free parkinghave to turn on tap long time for hot water.Sometimes the water was not warm enough even. 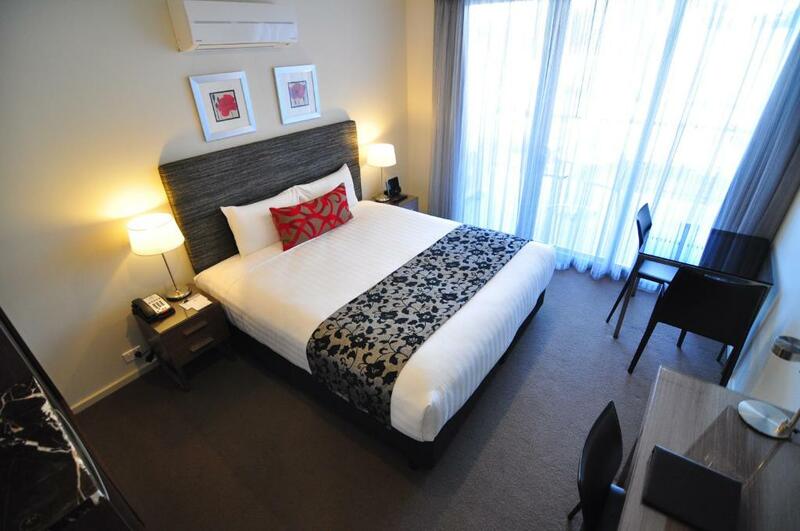 Pleasant modern hotel within walking distance to Civic and the Dicksonshops with it's many restaurants, etc. We were upgraded to a suitewhich was a pleasant surprise and much appreciated. Under cover secureparking provided on site.The room was very hot, and the only way to get fresh air was to open the balcony door, which I had to do all night. This was on a cool evening! The hotel room was modern and clean.The balcony was very welcome and the on-site car parking.The reception staff were welcomimg and helpful. Very clean and secure.Spa very hard to operate properly. no instructions. water temp not hot enough.no milk for tea and coffee. Comfort, space, facilities which included washing machine + drier, dishwasher, full size fridge, generous bathroom. Balcony with outdoorfurniture and lovely views was an extra bonus. Proximity and ease ofgetting to the City Centre.Wi-fi costs extra if you need the internet, and this is 2013!. The bedhad a doona cover which is, in my opinion; totally unnecessary outsideof Siberia in winter. The pillows were too firm and bulky, consequentlysleep was difficult. Modern looking, very comfortable and quiet.Nothing, we had a lovely stay. 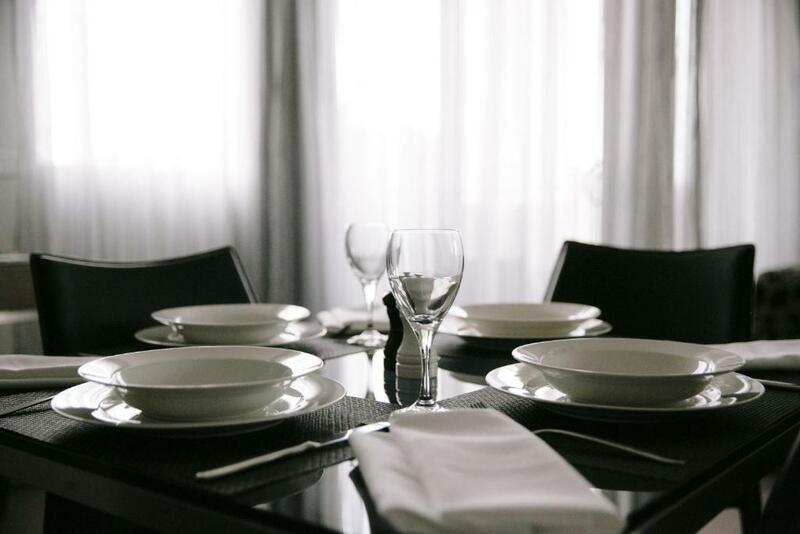 We "liked" everything about our Aria stay! This was our second stay in the last few weeks, & we're looking forward to our next. 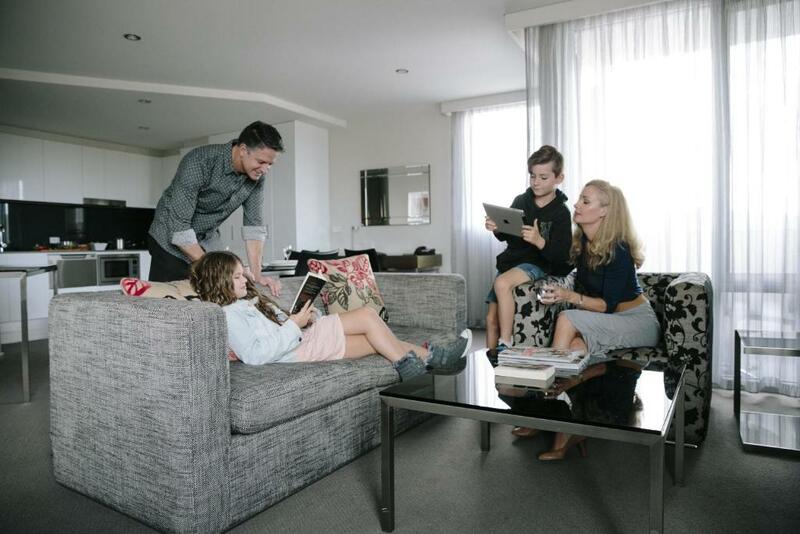 Rooms are comfortable & clean, with lovely modern decor, & the staff is friendly & relaxed, & they remember who you are, which doesn't happen often these days. An impressive establishment!The whole city seems to shut down at 6pm. Except for the Dickson area. Very helpful staff, comfortable room, free ample parking, lovely view from the balcony.Smallish room Pool not in complex but in sister hotel behind. The staff that we dealt with was very helpful and friendly.They went out of the way to help us with information and also recommendations of Restaurants which were 100% accurate.Free secured parking was a real bonus.Sound proof walls were a god send due to my 5 year old being himself.none, don't have any to report. Your experiences are very helpful to other travellers. 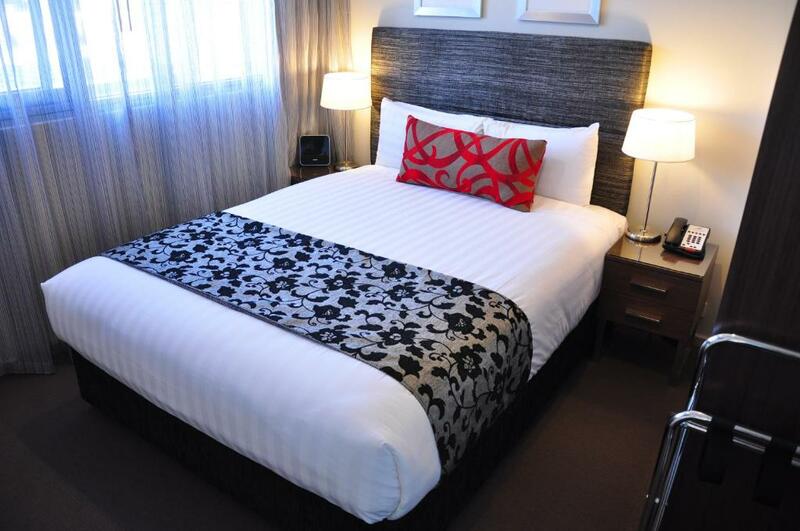 On a scale of 1-5, rate the equipment you have used during your stay at the hotel Adina Serviced Apartments Canberra Dickson (formerly Aria Hotel) and express your opinion. Your opinion is important! 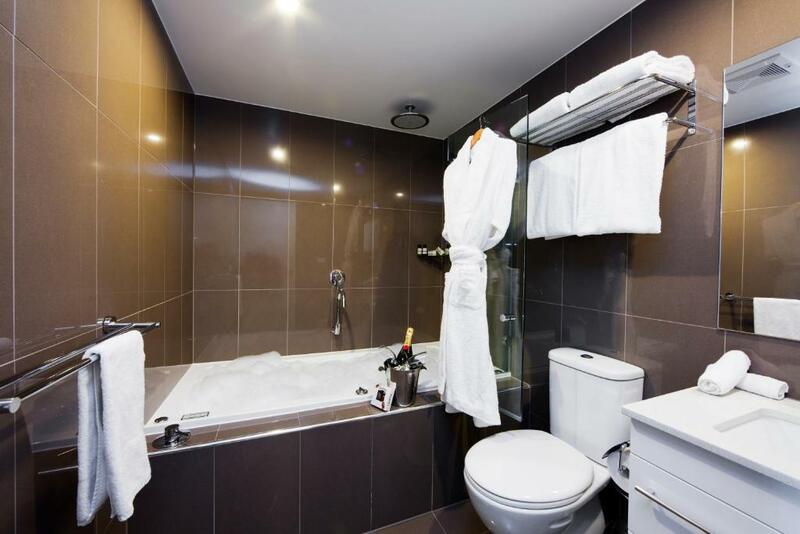 I certify that this review is based on my own experience and is my genuine opinion of this hotel (Adina Serviced Apartments Canberra Dickson (formerly Aria Hotel)), and that I have no personal or business relationship with this establishment, and have not been offered any incentive or payment originating from the establishment to write this review.